There is an updated version of this article available via this link. 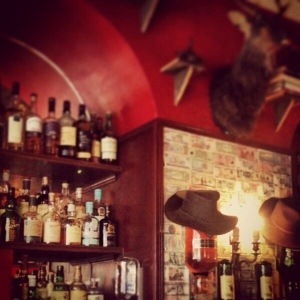 Note: This article suggests 5 ‘of’ the best whiskey bars. It’s not a definitive list. Let us know what your favourite whiskey bar is. Irish whiskey is booming at the moment. 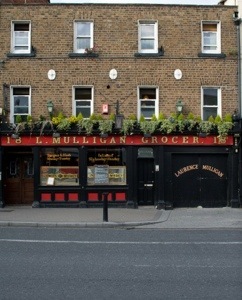 There are several established distilleries and several others currently being built in the Liberties area of the city. While you’re waiting for those to open, we’ve picked a few pubs with great whiskey selections and traditions. 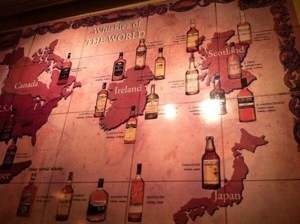 Bison bar on the quays boasts an excellent selection of over 140 whiskies, both domestic and international. Couple this with their amazing BBQ menu (pulled pork, brisket, sausages, and more) and you’ve got yourself a taste singularity. They have whiskey sours on special all the time too. Try one of their tasting mats to get a flavour of the world. Bowes Lounge on Fleet street and beside Doyles bar has a rich Whiskey tradition, playing host as they do to whiskey enthusiast groups and being a pub of interest for connoisseurs visiting the city. It’s a superb little pub, and they even have a map of whiskies of the world in their excellent snug on the right hand side as you walk in. 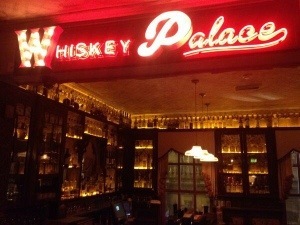 The Palace bar on Fleet street are so committed to local, Irish whiskey, that they’ve gone and done two really big things. 1. They’ve released their own brand whiskey! and 2. They’ve made their upstairs into a dedicated whiskey bar. The new bar is exceptional and has a lovely ambience to it. 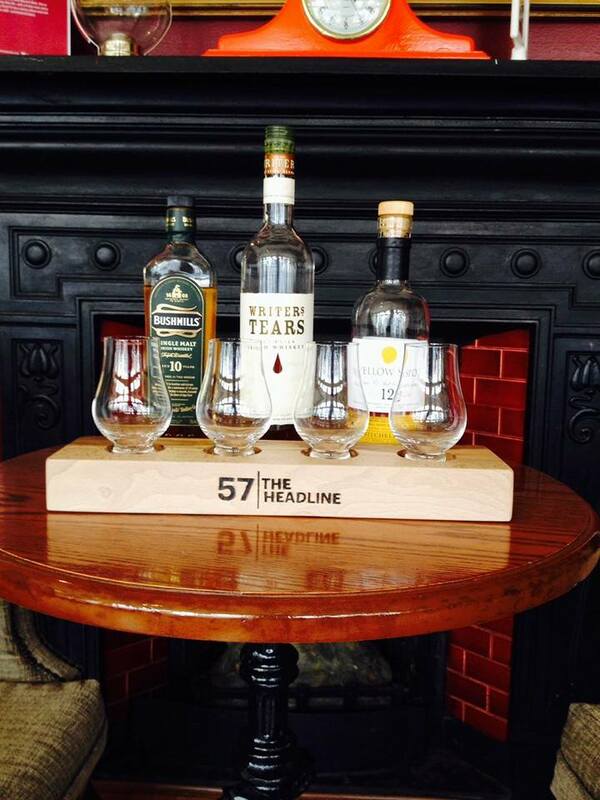 Their whiskey is being sold in small batches in other pubs and is going down a treat on site. True craft distilling. 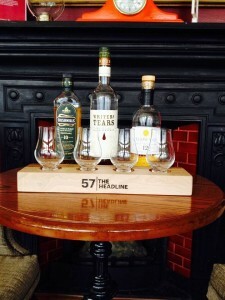 The Headline bar on Leonards corner may have a very big role to play in Irish whiskey in the coming years. It’s been a popular spot since they opened in recent years and they’ll soon be joined in the area by the Teeling distillery and visitor centre.